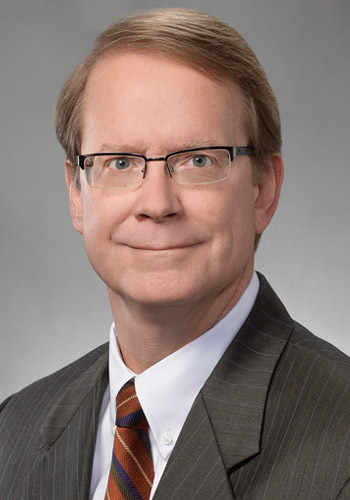 Ross E. Rudolph - Mediator based in Evansville, Indiana. Please click your preferred available date to submit a request. Your Appointment Form will be sent to Ross' assistant, Michelle L. McConnell. A broad based legal career beginning in 1980 has transitioned to a mediation practice going back to 1992. Experienced in routine cases as well as mass actions/multi-party litigation with complex issues and claims. With offices and mediation facilities in Indianapolis and Evansville as well as a mobile mediation office I am able to accommodate your mediation needs. Contact me for references, to discuss your mediation needs further, or to schedule mediation. $300 to $450/hour; rates may be customized in certain situations and/or for multi-party cases and taking into consideration travel.